Get your home back to it’s pre-loss condition or better. Contact us today to learn more. 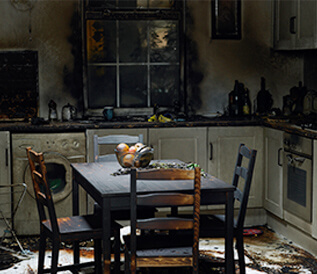 Sure Kleen Restoration Services provides fire and water damage restoration services to families and businesses all over New Jersey, Pennsylvania, and Delaware. We pride ourselves on providing quick, efficient services that thousands of Tri-State residents trust to restore their home or workplace as quickly as possible. No matter the time, our 24-hour emergency team is prepared to mobilize quickly. We are the only Google Crisis Response partner in New Jersey, and our crew is highly trained and qualified to perform restoration and construction services that will help restore your structure to its pre-loss condition. We perform clean-up services to homes and businesses that have been damaged by water, smoke and fire, storms, and other natural disasters. We also offer sewage removal, mold remediation and are certified to provide biohazard and crime scene cleanup services. Call our 24-hour emergency line to reach our staff, or fill out our online form today! 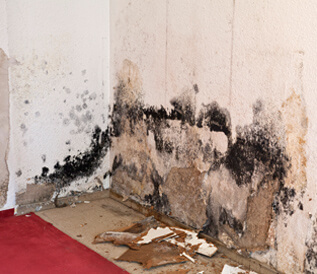 From water damage to mold and mildew remediation, we will provide the remediation and restoration services you need to get the job done right the first time. Contact us today to learn more. We also offer a wide range of clean up services to help restore your home to its original state. Contact us today to learn more about our clean up services. Disasters strike quickly and so do we. Our team is ready to mobilize 24 hours a day, 7 days a week and will work with your insurance adjusters to restore your home and your life. At Sure Kleen Restoration LLC, we're always ready to accept a challenge. Let us provide you with our prompt and professional services to bring your structure back to life. From removing and storing your furniture in order to keep it safe to restoring the integrity of your structure, we do it all to ensure your satisfaction. Unlike our competitors, we give you the option to utilize our services for demolition and rebuild, but don't require you to use us for both. 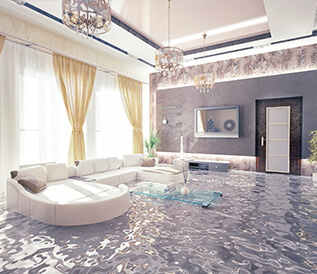 Whether it’s a broken pipe or a tree through your roof, we understand the complex nature of water damage and our 24 hour emergency disaster team will move to secure your property, rid your home of water, remove and clean the impacted areas, take inventory of your contents and pack them up. The toxic gases and carcinogens released from smoke and burning construction materials are dangerous. Let our 24 hour emergency disaster team rid your property of these toxins, remove and clean the impacted areas and protect your possessions from further damage. In the wake of a natural disaster, you want to make sure the repairs are done as quickly as possible. 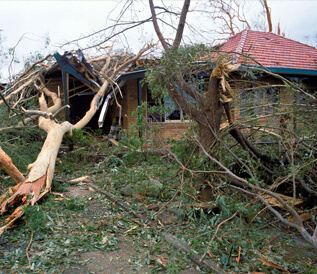 Contact us today to learn more about our storm damage clean up services. Say good-bye to the damaging effects of mold growth and hazardous sewage buildup with professional mold remediation and sewage removal services from Sure Kleen Restoration LLC. I am very pleased with the work relationship that we have. Your employees were very courteous and efficient in getting the job done. I look forward to working with you and your employees in the future. A huge thank you to Chris DeMaio who rode in and saved day for Spartan Nutrition! Compassion, Performance and Integrity…Absolutely!!! We are available 24/7 to make sure that you are getting the restoration services you need. Simply fill out the form below and a member of our staff will get back to you as soon as possible.